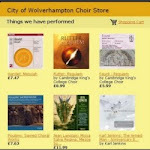 City of Wolverhampton Choir: New Year, new concert! After our successful 'Home for Christmas' concert, we are back together this coming Monday to start work in earnest on our next performance. 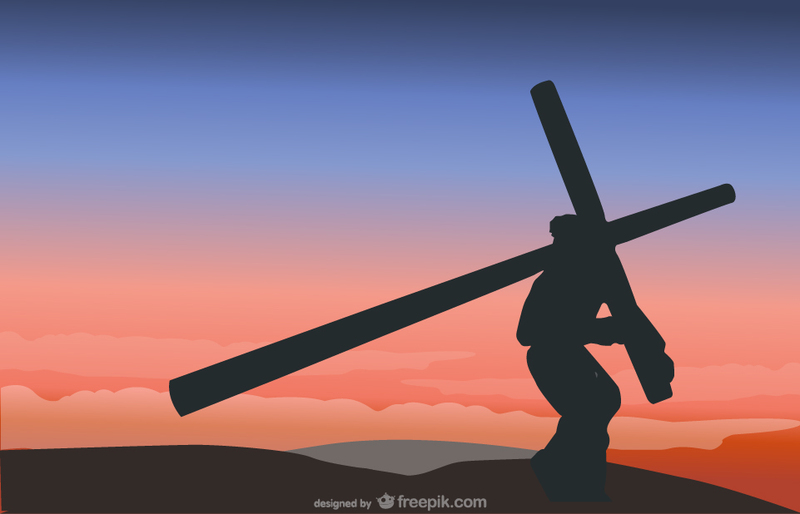 This will be the monumental classic 'St John Passion' by Bach. This tells the story of the trial, suffering and death of Jesus through the words of St John's Gospel. With rich musical colouring, from the contrasting tones of the principal soloists, to the intricate sound patterns of the fugues, this is one of Bach's great masterpieces. In the famous chorales, the choir sings from the perspective of the ordinary person witnessing the momentous events of Good Friday, while the soloists enact the words of the major characters, including Jesus, and St John as narrator. The whole work carries enormous emotional weight, and is a compelling musical experience for performers and audience alike. Whatever religion you follow, or none, this performance will move and inspire you. We are delighted that the Wolverhampton Symphony Orchestra will join us for the concert, and in a break with tradition, we will be performing on a Sunday - Palm Sunday to be precise, which is fitting as this day marks the beginning of Jesus' ordeal that ended on the cross. Sunday 25 March 2018, at 7,30 pm at the Church of St John in the Square, Wolverhampton. Tickets available from eventbrite shortly, from members of the choir, or on the door.